“Show us your fuel-efficient cars.” We hear it all the time at Mid-Missouri Honda Dealers, but it’s not that easy. Honda vehicles are some of the most efficient on the market, with many of them outclassing their competitors. We want to take a look at the most efficient vehicles of the current Honda lineup, which brings us to a Civic, an Accord, a Fit, and a new hybrid. Even with remarkably fuel-efficient hybrid cars in the world, the demand for fuel-efficient cars with gasoline engines hasn’t faded. Honda’s reputation for building some of the most economical cars on the market continues with three efficient, non-hybrid cars: the Civic, the Accord, and the Fit. As the start of the 10th generation of the car, the 2016 Civic takes everything drivers have loved about it and amped things up. 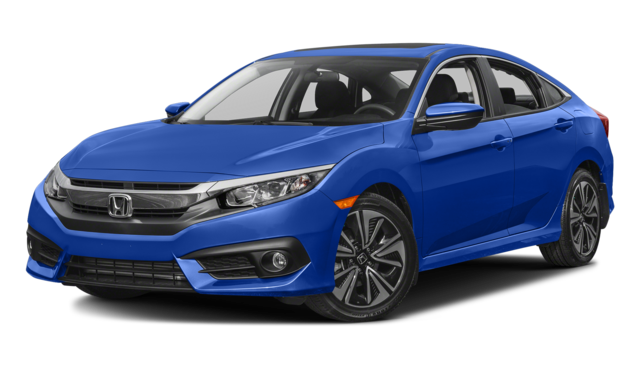 The new 1.5L turbocharged 4-cylinder is found on the 2016 Civic EX-T and higher trim levels, with sedan models earning an EPA-estimated 42 mpg on the highway and 31 mpg in the city* in addition to the 174 hp. 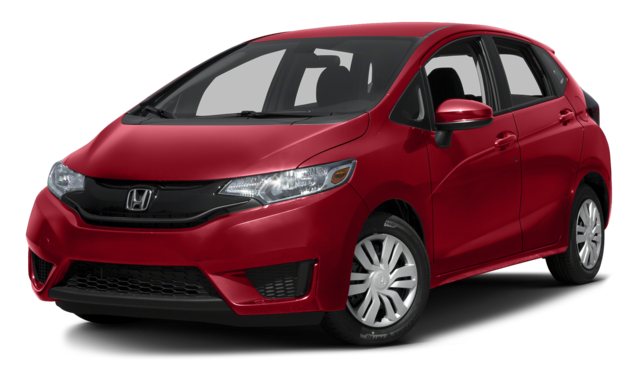 If you want something a bit more flexible than a sedan, look no further than the 2016 Honda Fit LX, where CVT models earn an EPA-estimated 41 highway and 33 city mpg* from the 130-hp 1.5L 4-cylinder engine. These cars are smaller than Honda’s typical family vehicles, but each of them still comfortably seats five passengers and has more than enough space to get comfortable. The Fit even has the Honda Magic Seat for an easily convertible cargo area. Like all new Honda vehicles, you can find some of the latest in auto tech included as standard on these cars, including Bluetooth HandsFreeLink and a multi-angle rearview camera. While those fuel-efficient cars were certainly a step above the average sedan or hatchback, going with a new hybrid raises the stakes. 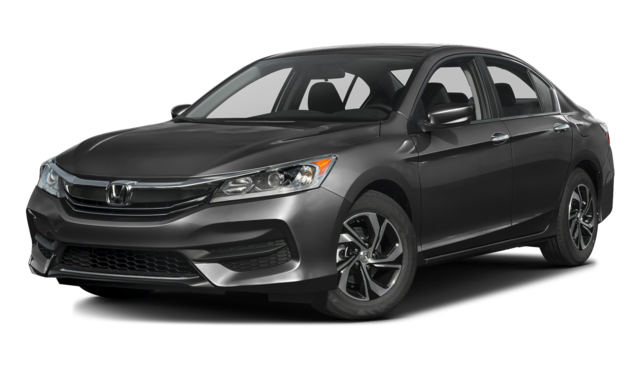 Honda has recently announced the release of the 2017 Honda Accord Hybrid, sharing its fuel economy specs with the world. While it’s still a ways off, they also scheduled a plug-in hybrid version of the Honda Clarity, formerly a fuel-cell-only vehicle. Honda just announced plans to expand the Honda Clarity lineup. Once a fuel-cell vehicle, the sedan will now have electric and plug-in hybrid versions available, with Honda’s goal to have the hybrid model in all 50 states by the end of 2017. The Accord Hybrid has three trims available and already comes with features like the Honda Sensing suite of safety and driver assistance amenities and other high-tech advantages. We expect similarly advanced tech features for the Clarity as well. We want to help you find the most fuel-efficient car for your needs and budget; visit a Mid-Missouri Honda Dealer near you today to take one or more of these models for a test drive.